How To Get Aircel UPC Code Online Without Network? The Truth Behind Aircel Closing Down. Do you know the real reason behind the closing of telecom company Aircel? You may often be listening to people around talking about Aircel getting closed and how you should be running to port your number out. Isn’t it? UPDATE: Aircel users are now able to port their number even when there is no network. There is a guide on how to get UPC Code without network below. According to recent surveys, it came out that more than 1 Lakh customers registered to BSNL while 66,000+ already joined BSNL. What is the main reason people are porting their Aircel Number to another telecom operator? The only reason they are doing is that Aircel recently has been filed for Bankruptcy and is in a serious and stressed financial industry. As we all know, that how different types of Rumors spread on social media in the whole country like a fire in the forest. Due to this spreading, Aircel got lakhs of the requests for porting at a time which results in stressing their servers down. Is there any issues with Aircel Network? Why am I not getting any Signal from Aircel? Currently, Aircel is live in some circles. They didn’t shut down their services completely as of now. 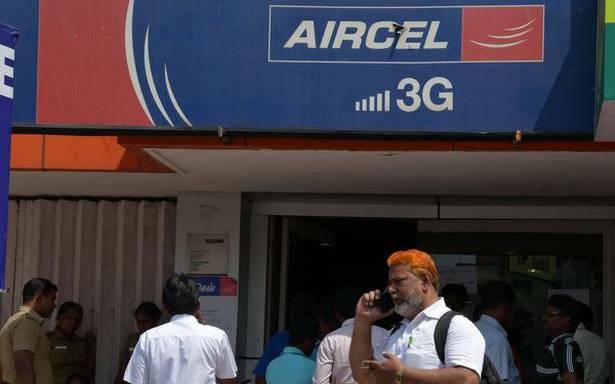 However, by January 31 Aircel already closed operations in Six Circles. Their telecom tower company GTL Infra, also turned off their one-third of total sites in different areas. 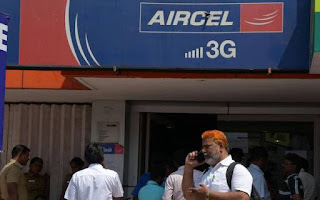 The Aircel network is still connected by Intra-Circle Roaming arrangements by different operators as an Emergency Measure to port out of the Aircel Network. Everyone using Aircel will still be able to call and pay bills as usual. You may check coverage or restart your phone to get signal back or even try roaming mode. Aircel signals have been quite weak since their towers shut their services down. Why Am I not receiving Porting Code from Aircel? As I mentioned above, due to a lot of requests for porting at a time the servers are stressed. However, you will be soon able to get porting code slowly as the servers once again start working. Will I lose my current Aircel Number? Don’t worry about it. You won’t lose it. You’ll be able to get porting code sooner as they fix the server stressing issues. In this meantime, continue to use their service and pay bills (Postpaid User) on time to get ready for porting as soon as you received your code. However, TRAI directs Aircel to generate UPC or Porting Code for all the consumer before an otherwise mandatory 90-day period after activation. New users can also port to other operators despite the rule of 90 day period. How to get UPC code online from Aircel even if there is no network from Aircel? Take out your SIM Card and note down the last 5 digits of the number written on the SIM card. Note down your Aircel Mobile number. Visit E-KYC UPC Generation by Aircel. Now, put in your Aircel Number and Last 5 Digits of SIM Card number. Your UPC Code is successfully generated. Now visit your nearest service providers like Airtel, BSNL, Jio, & Idea or whatever you want your number to be ported in and give them your UPC code for porting your Aircel number to their network. Thanks for reading! Happy Porting.